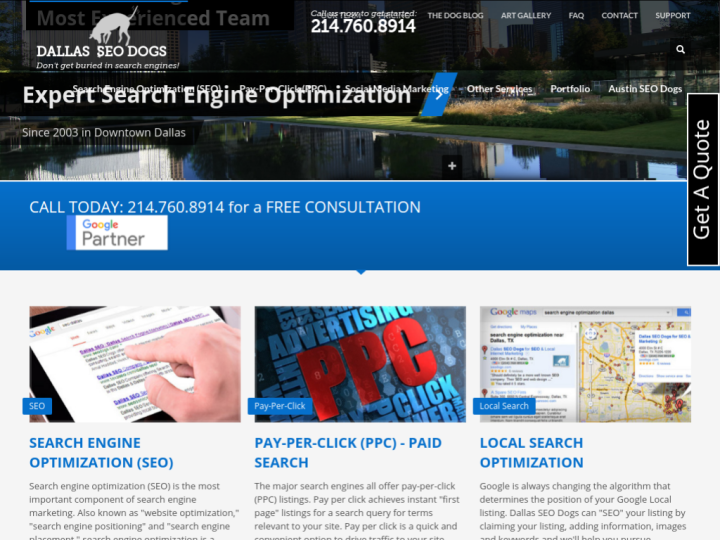 Dallas SEO Dogs is a full scale website designing and SEO friendly company which was established in 2003 in Downtown Dallas. The company helps the clients to increase the traffic on their websites. You will be benefited with expert services of experienced team members who always use ethical and honest approaches to SEM and SEO as well. The only motivation of Dallas SEO Dogs is to satisfy the clients with the extreme solutions and see them happy. The company works on the belief that the success of the clients is its own success. 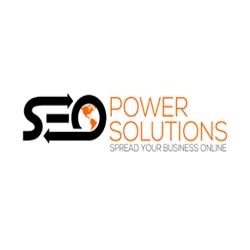 Great service and delivers SEO results.